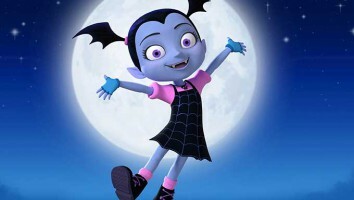 Shortly after greenlighting season three, Disney Junior will premiere a second season of the animated series next month. 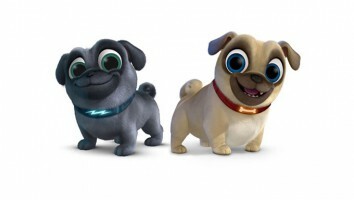 Disney Junior will be barking up a familiar tree when it releases the second season of Puppy Dog Pals on October 12. 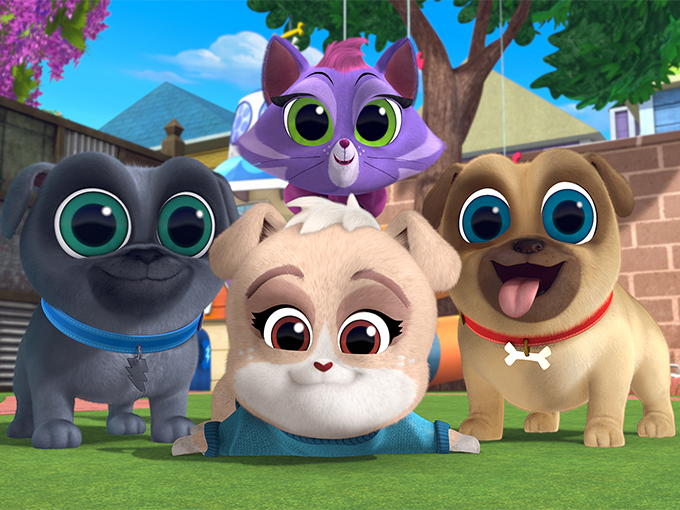 Produced by Wild Canary in association with Disney Junior, season two of the animated preschool series introduces a new puppy named Keia, who joins pugs Bingo and Rolly on daily adventures in their neighborhood. Puppy Dog Pals was created by comedian Harland Williams, and Sean Coyle (The Awesomes, TMNT) is on board as executive producer. 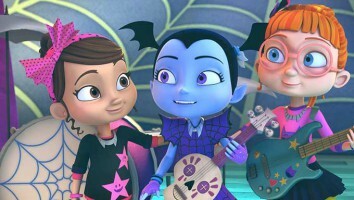 Disney Junior has already announced that it’s renewing the show for a third season, as well as ordering more episodes of Muppet Babies and Vampirina.